Boise Style: Vintage View . . .
Vintage View . 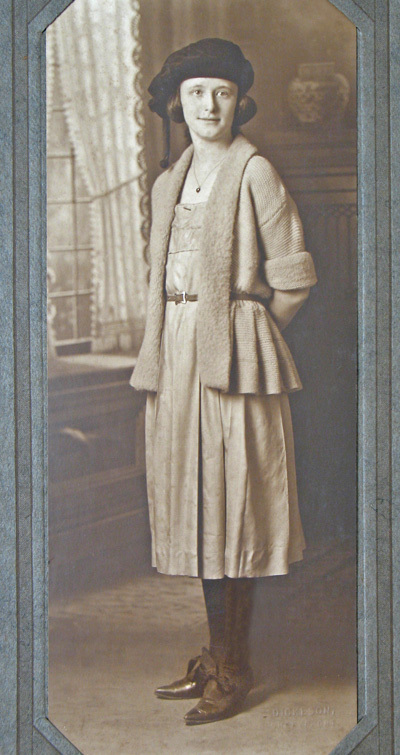 . .
My father's favorite cousin, Alsie Lea, as a teenager.